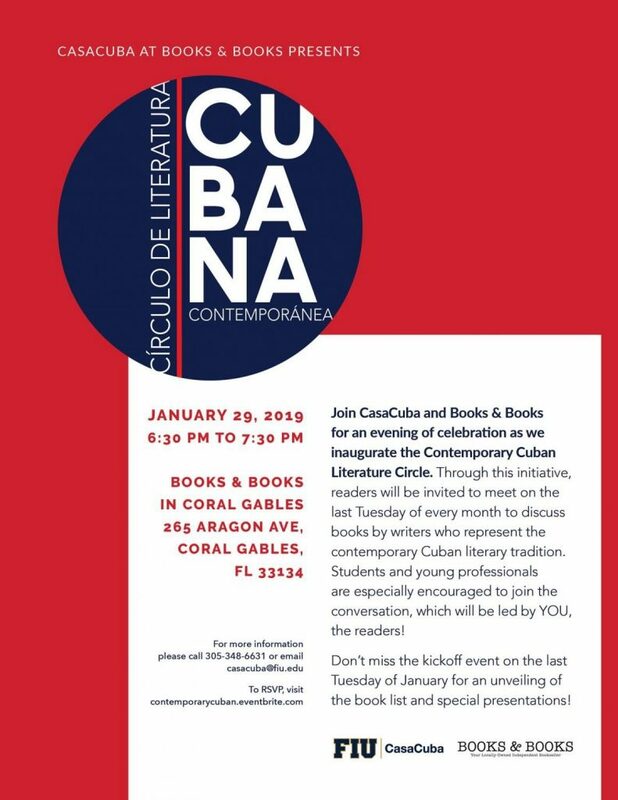 Join CasaCuba and Books & Books for an evening of celebrations as we inaugurate the Contemporary Cuban Literature Circle. 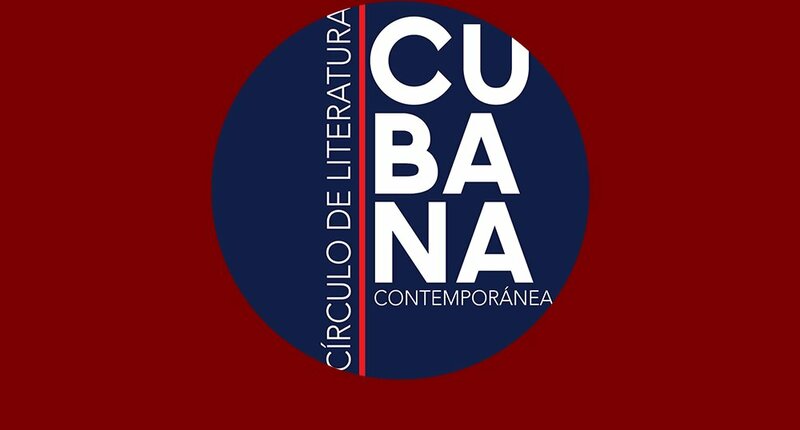 Through this initiative, readers will be invited to meet on the last Tuesday of every month to discuss books by writes who represent the contemporary Cuban literary tradition. Students and young professionals are especially encouraged to join the conversations which will be led by YOU, the readers! Don’t miss the kickoff event on the last Tuesday of January for an unveiling of the book list and special presentation.